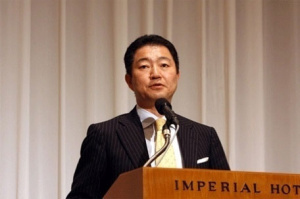 Wada-san Implied Metaphorical Bottoms Will Be Kicked Next Year. But next year, boy are they expecting changes. Of course, Final Fantasy XIII is due out exclusively for the Playstation 3 in Japan this winter. There's your impact folks.